Congratulations go to Miriam on passing her driving lessons and test in Paisley. 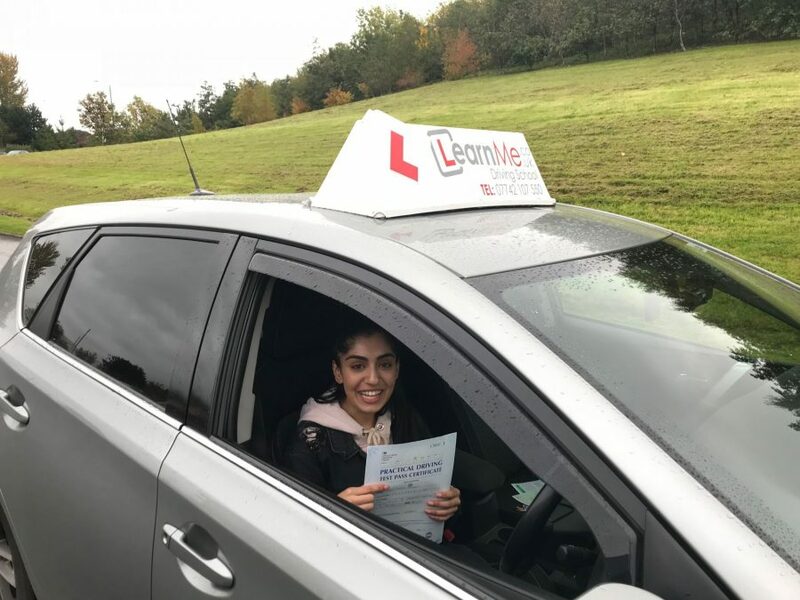 After taking driving lessons in and around Linwood, Elderslie, Johnstone and Paisley areas with local driving school instructor. As a result in passing there’ll be no buses or trains. Therefore it seems like you’ll be saving time and money. Delighted for you and for that reason I’m looking forward to seeing you on the road, in the wee car you already have waiting for you. Safe driving for life, no more buses to Uni or work, now that’s a result too.